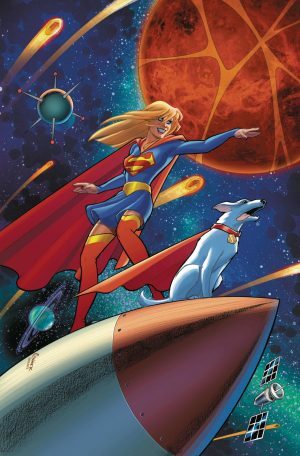 DC Comics Universe & Supergirl #23 Spoilers: Kara Zor-El Gets Yet Another New Costume? 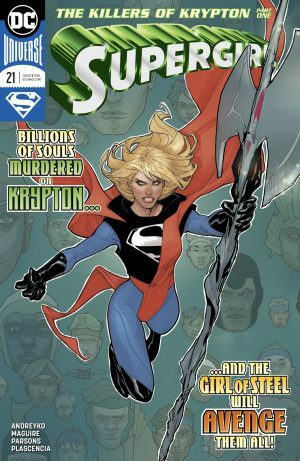 DC Comics Universe and Supergirl #23 Spoilers follows. 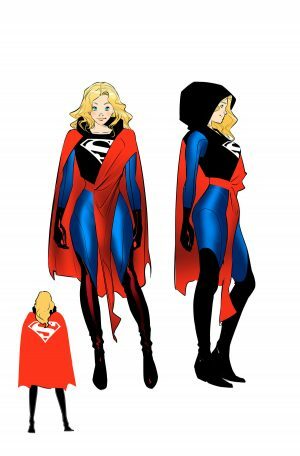 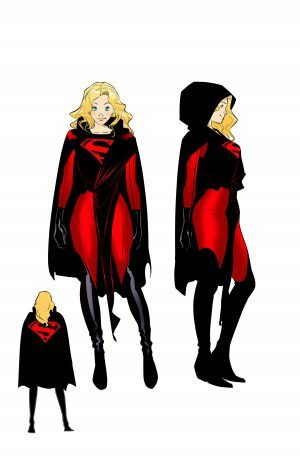 Kara Zor-El Gets Yet Another New Costume? 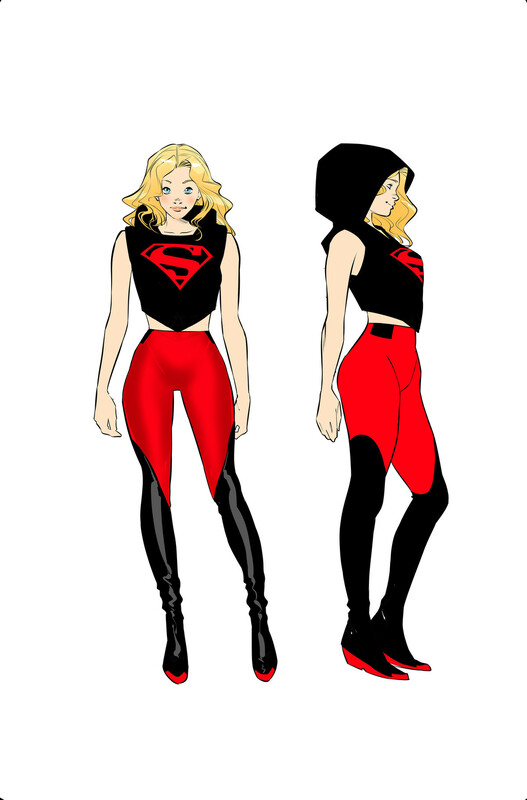 Not this from the Supergirl #21 soft relaunch. This one on the cover of Supergirl #23. 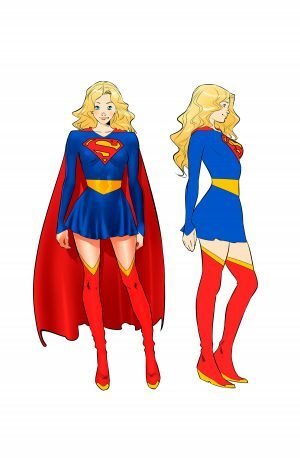 Well, we were promised at least four costumes?